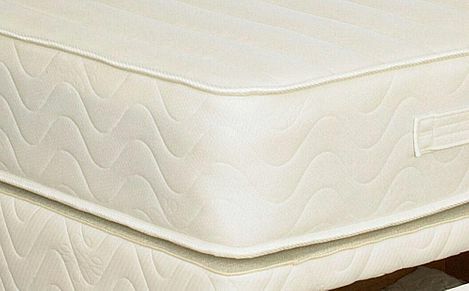 A Healthopaedic single mattress is hypoallergenic and comfortable to ensure a restful night's sleep. 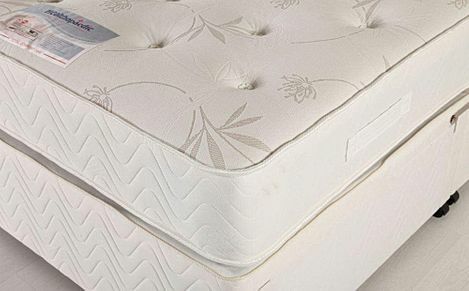 Browse through our range for your perfect mattress. An ideal fit for small rooms, Healthopaedic's single mattreseses are both hypoallergenic and comfortable.